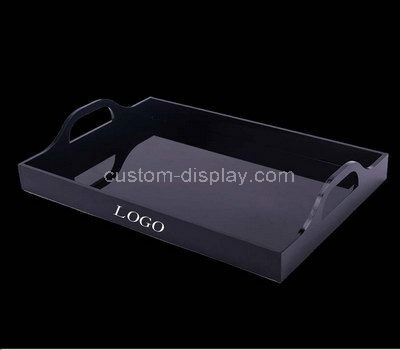 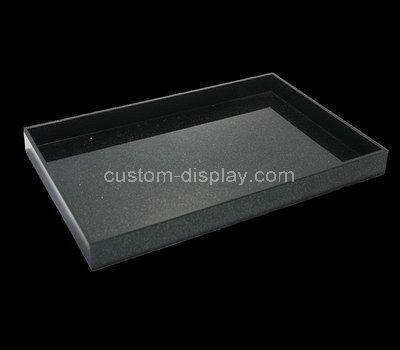 If you like the square tray or other trays, please email us with your detailed requirements, we will quote for you as soon as we can. 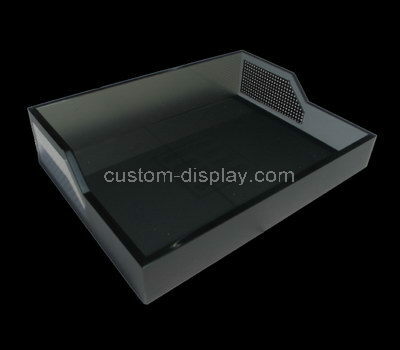 Attention Please: Our product range is not limited to the photos on this website. 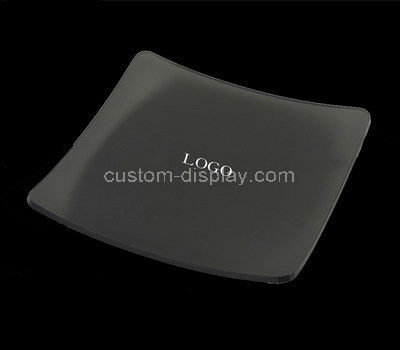 We can customize all kinds of acrylic products according to your request.